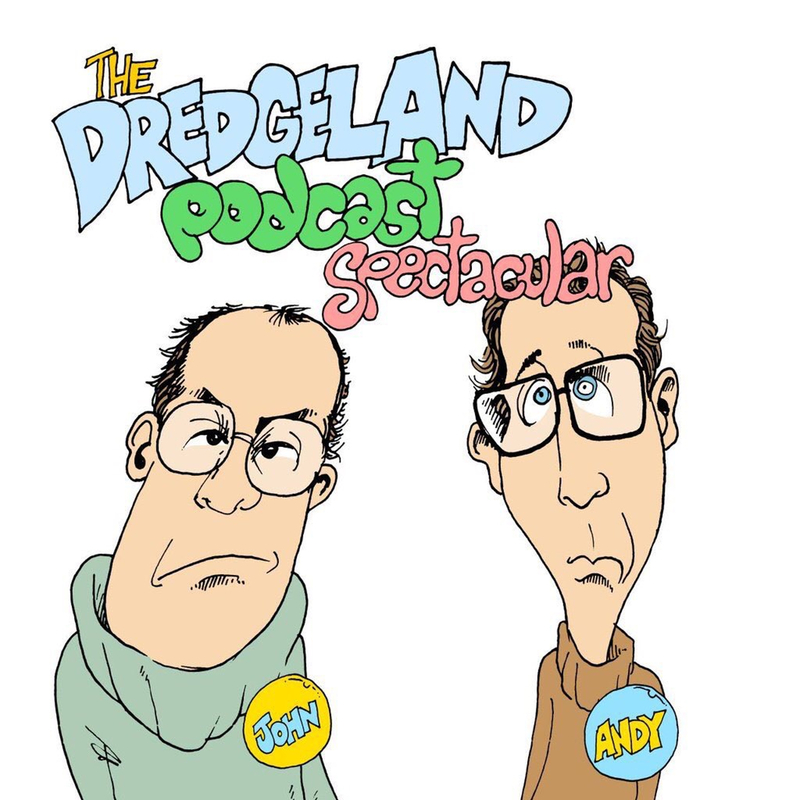 Brought to you in association with Wandsworth Diesel (For a fresher diesel) it’s episode 2009 of The DredgeLand Radio Spectacular! Good day and or evening to you our listener(s). DredgeLand send you seasons wishes.